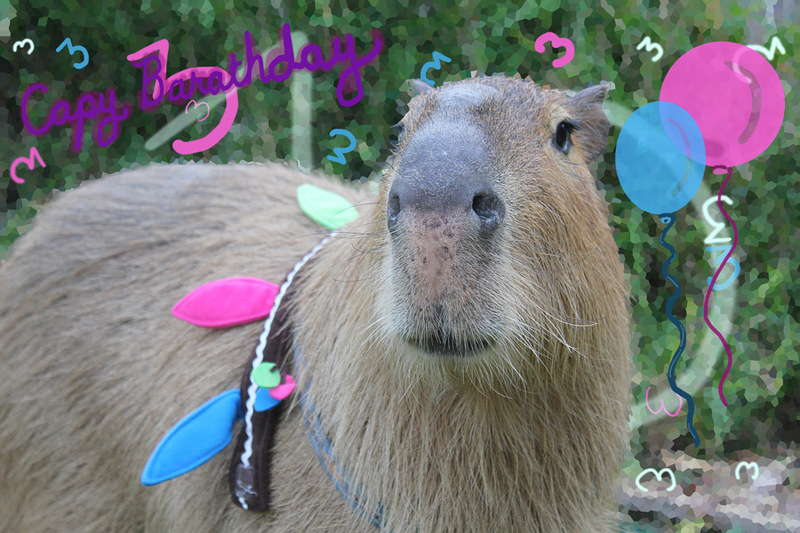 Caplin Day isn’t just about Caplin and Gari, or even Caplin and Gari and Mudskipper. 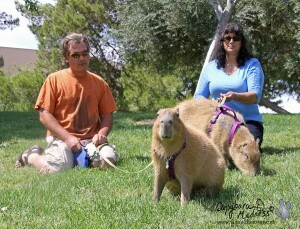 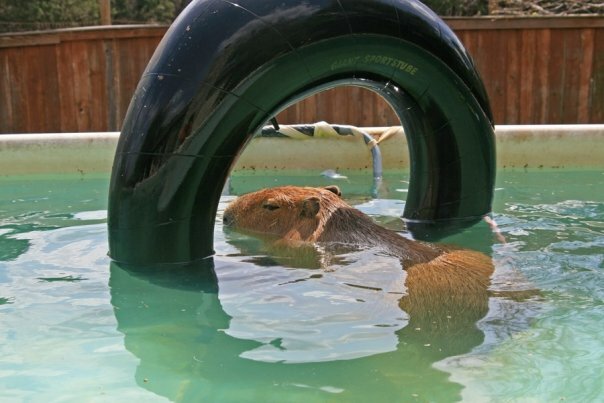 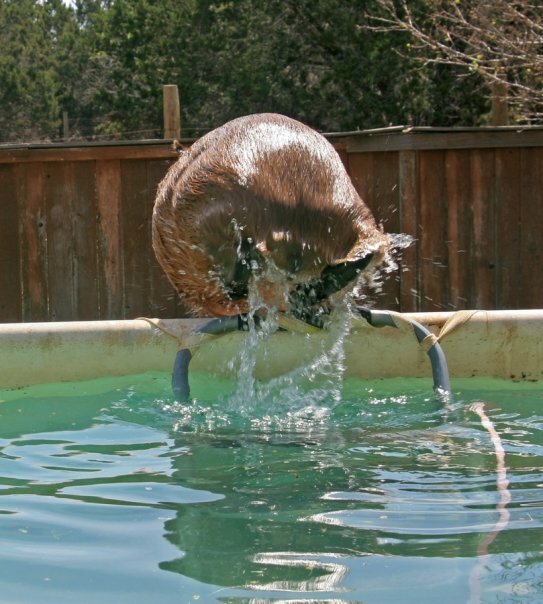 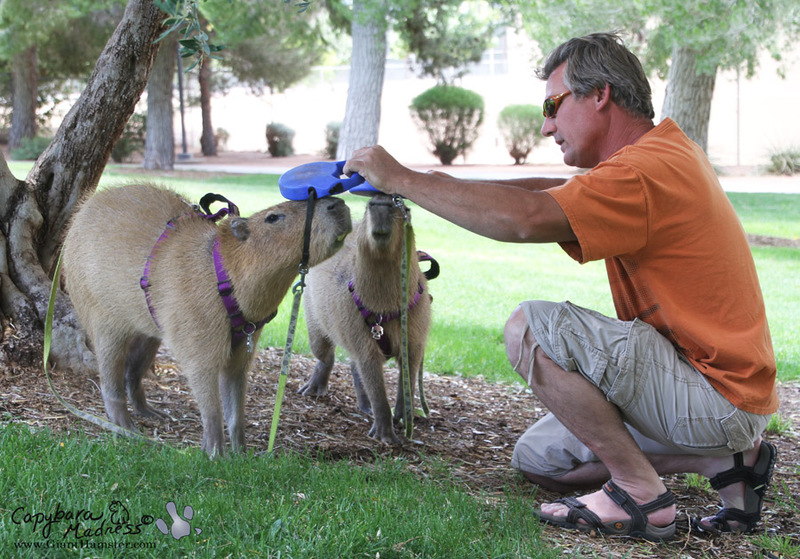 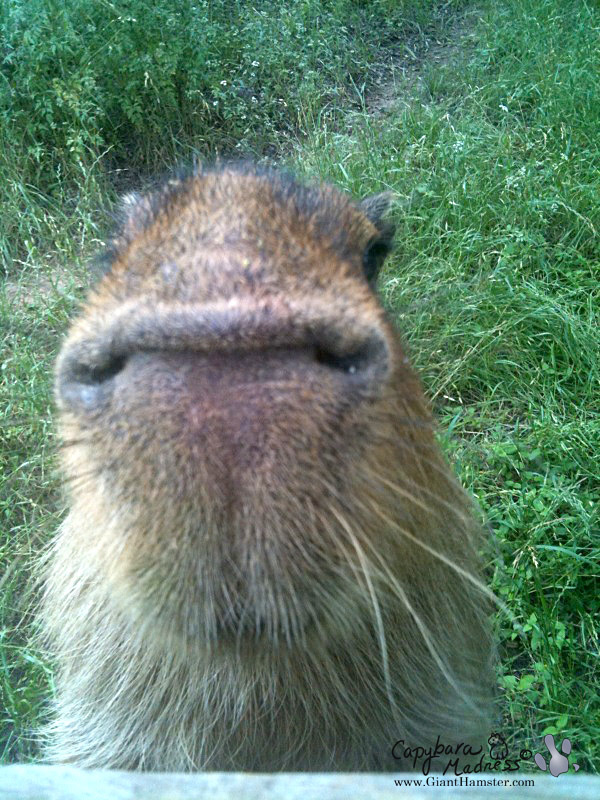 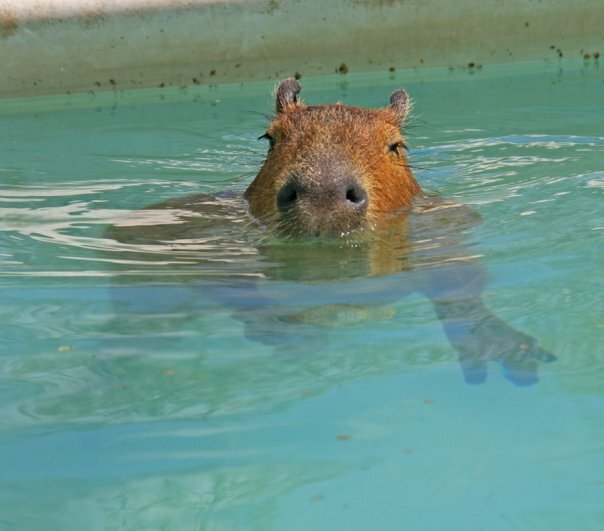 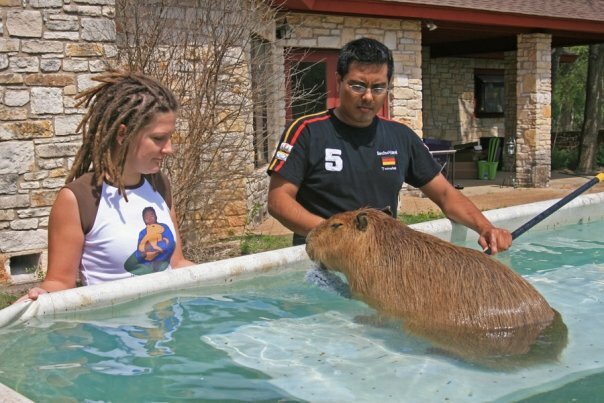 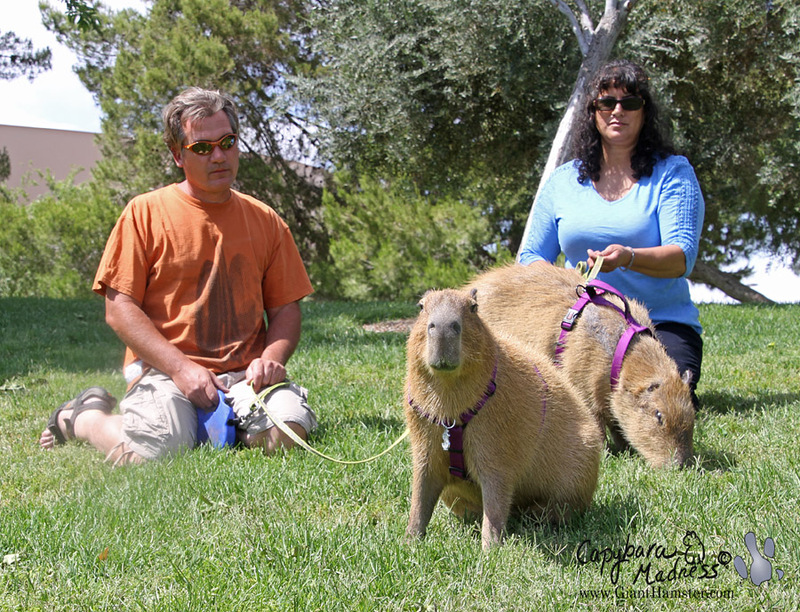 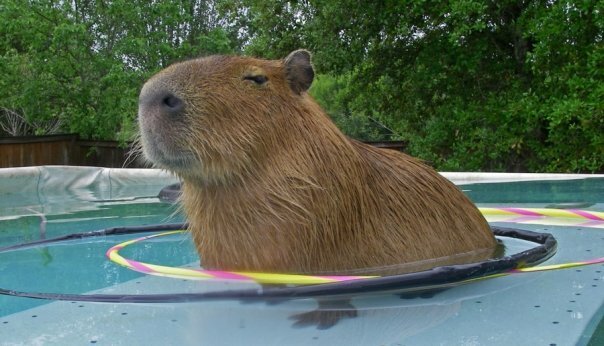 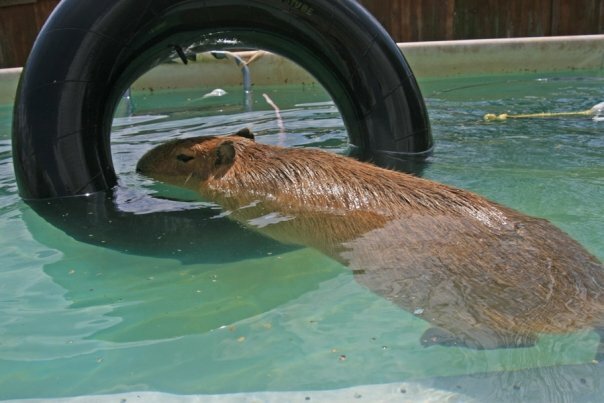 Since it is also Capybara Appreciation Day, it is about all capybaras, living and dead. That’s why I included this photo of Dobby on his 3rd birthday. 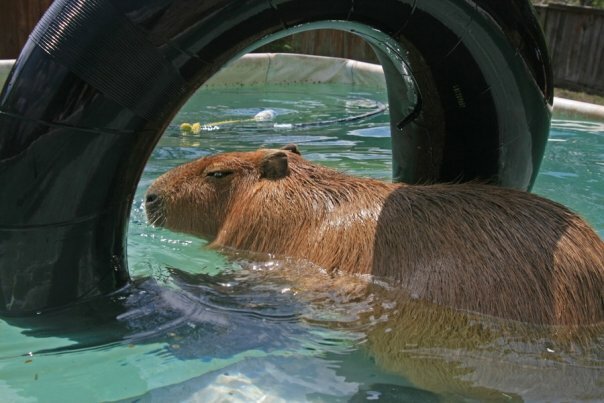 He is alive and well and 9.5 years old now. 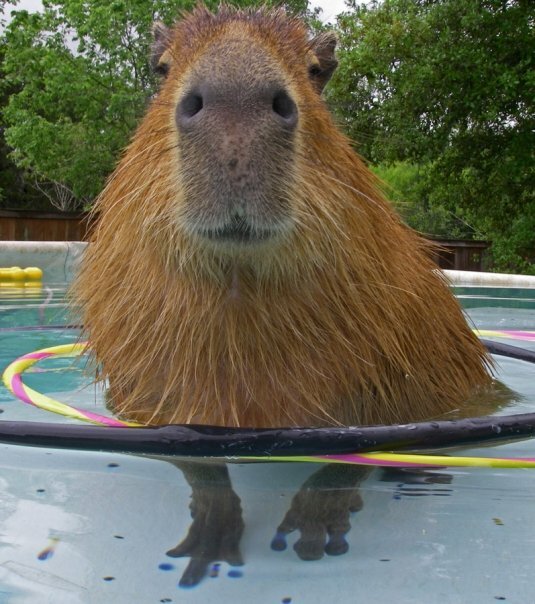 Quite the handsome capybara.